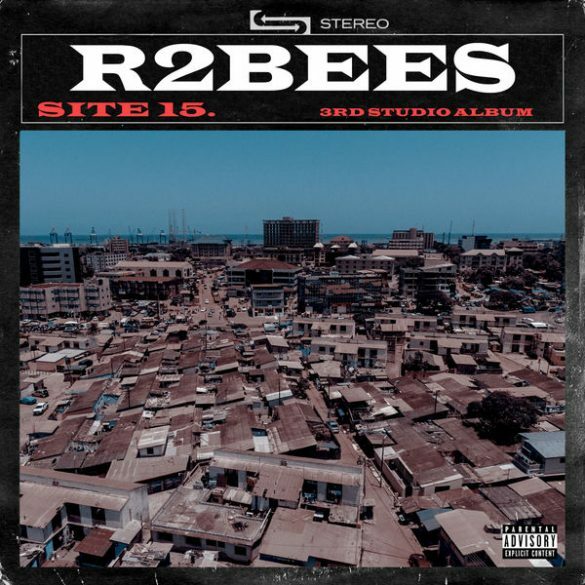 Off their recently released album “Site 15”, veteran Ghanaian acts, R2Bees share a track off the project titled “Straight From Mars” featuring Nigerian singer, Wizkid. This jamz is really hot … baddest due… Starboy kill the song with outstanding line…. Grab your… mine is on repeat on my device….